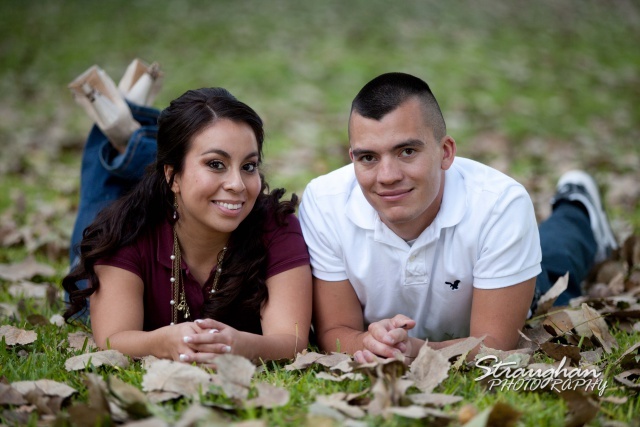 Magda and Steven are so excited to get married in December! You can tell how much they love each other. 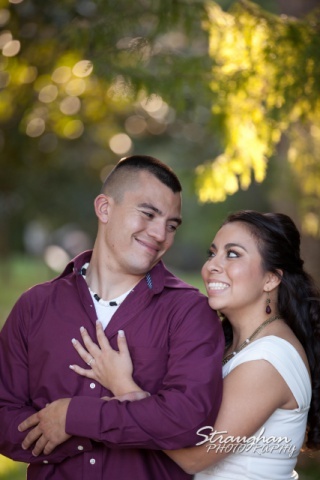 We had a great time shooting their evening and look forward to shooting their wedding!